The latest in a series of expert papers on the implications of the TPPA for New Zealand, funded by the NZ Law Federation, this one dealing with the agreement's impact on Local Government has just been released. Below we reproduce the Key Facts section. You can download the full report here and fine the preceding 5 Expert Papers here. must be able to influence important decisions, be held accountable by their constituencies and have flexibility to respond to local needs and circumstances, which necessarily change over time. Local governments internationally have found they have to exercise their mandates within strict policy and regulatory boundaries set by international trade and investment treaties they had no role in negotiating, and that decision-making is removed further from elected bodies who are responsible for the wellbeing of their regions. The binding and enforceable rules of the TPPA go further than any previous such agreement and will impose new constraints on local governments’ authority and autonomy to regulate and make decisions. Every local authority will have to comply with complex rules across many chapters, and decisions they make that impact adversely on foreign investors will potentially be open to challenge through the investor-state dispute settlement (ISDS) mechanism. 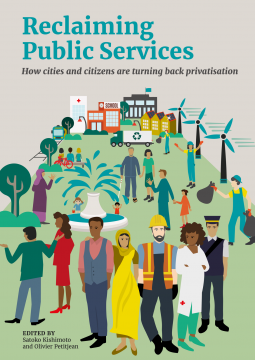 The chapters on investment and cross-border services that apply directly to local government have the greatest potential impact, and the protections for key areas of local authority activity are limited. Local government is not currently bound by the government procurement chapter and most rules in the state-owned enterprises chapter, but negotiations to include them are built into the Agreement. Extending these rules to local government level requires extensive in-depth study and democratic consultation, which has not occurred to date with the TPPA. 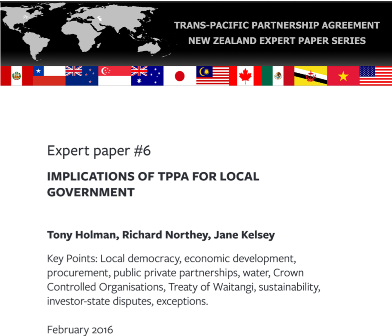 There are piecemeal and contingent exceptions and exclusions in the TPPA, which are complex and will make it very hard for local government to anticipate the legal risks when it exercises its powers. 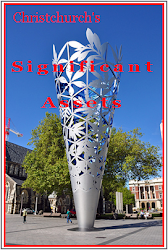 Municipal activities that have the greatest potential to be affected are: policy making and planning decisions; bylaws and regulations governing permitted activities; technical standards, such as property development, construction, advertising, zoning and environmental quality; activities relating to finance; public procurement contracts, including public private partnerships (PPPs); utilities; and resource management rules and decisions. Investors from TPPA countries will have the power to challenge local government decisions that damage their commercial interests, including disputed procurement or PPP contracts, planning and consent processes, or blocking price increases for utilities like water or sanitation. Special rights for foreign investors can be enforced through the controversial ISDS process. Even where the local government believes it is legally correct the uncertainty and costs of defending a dispute can sap a government’s resolve – known as the ‘chilling effect’. An investor from a TPPA country can also enforce an investment contract through ISDS, eventhey are not claiming a breach of the TPPA’s investment chapter. The text has not addressed the main objections that ISDS lacks the characteristics of a credible and independent legal process and can effectively bypass domestic courts. The recent Bilcon v Canada dispute shows the risks of ISDS where a local authority rejects a resource application from a foreign investor because of community concerns. The dissenting arbitrator called the decision a ‘significant intrusion’ into domestic jurisdiction and a ‘remarkable step backwards’ in environmental protection. Defending disputes is very costly. In recent Canadian disputes the government has proposed to recover the costs and any compensation from the provincial authority. 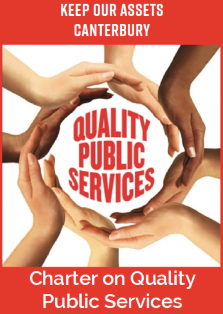 The contracting out of services, greater use of PPPs, including for water, and asset sales will intensify the exposure of local government to the TPPA and heighten the risks of investor-state disputes over disputed contracts. .Regulations, bylaws, administrative decisions, etc that give preferences to local firms, limit the quantity of services or suppliers, or impose special restrictions or performance requirements on foreign firms, cannot be tightened unless the New Zealand government has expressly reserved the right to do so. .Administration of local government measures affecting services from a TPPA supplier can be challenged as not being reasonable, objective or impartial. The TPPA erodes the flexibility that local authorities need to promote economic development in their communities, and is not a sound basis for a progressive and sustainable 21st century economy that addresses climate change, social inequalities, environmental degradation and other challenges.